Showing results by narrator "Dominic Carlos"
Clematis works hard to embody every fairy stereotype. He can be a sulky prince or a submissive flirt, slutty and arrogant or silly and soft. He makes himself into whatever causes someone to want him. Combine that with beauty that’s incredible even for a fairy, and everyone wants him sooner or later...just not for long. Well, everyone except the fairy Clematis secretly adores. But his curse changes all that, and Clematis can no longer prevent his feelings from rising to the surface. Darwin Michaels is living his dreams in the Mile High City. While Denver offers the perfect job, scrumptious dining, and whirlwind dating options, Darwin is losing hope he'll find the right man to spark his interest for more than a one-night stand - until he sets eyes on Cody Russell. Cody has just accomplished his life's goal - get the hell out of Kansas. 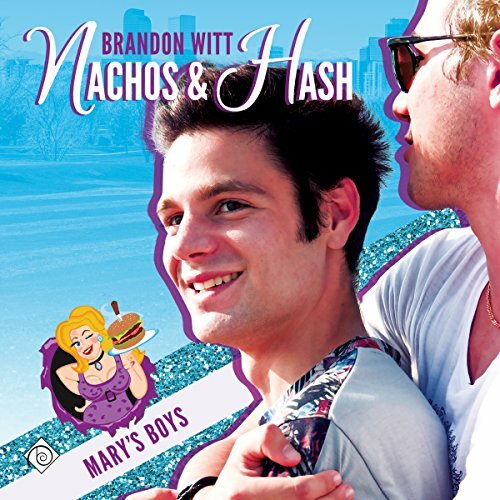 In one fell swoop, he lands a job at Hamburger Mary's and gets a newfound family and the chance to be with other gay people! All that's missing is someone special. But when Darwin shows his interest, Cody is sure it's too good to be true. After all, what can Darwin possibly see in the high school dropout serving him nachos? The only guide you need to understand the mechanics behind blockchain technology. 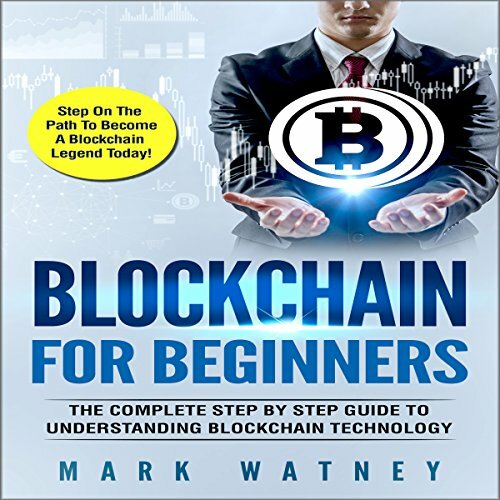 This book will help you better understand blockchain, a new computer technology that is changing everything from how financial transactions are made to financial systems themselves. Unlike many other new technologies that emerge on the market, blockchain does not build on pre-existing technology. It actually created an entirely new model for how computer programs can run. 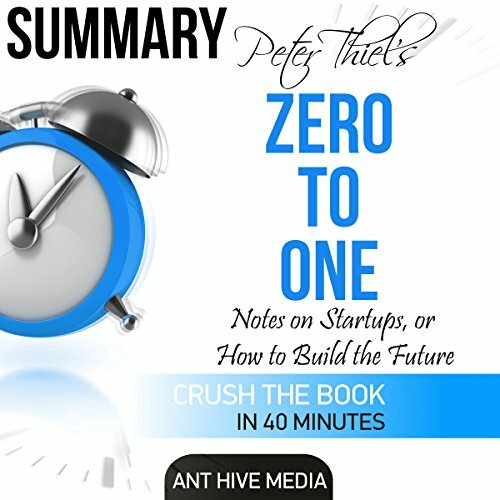 Peter Thiel and Blake Masters explicate what is needed to set up a huge empire. They will make you learn how to stand class apart and still be most valuable. They will also acquaint you with the elements that make you build a profitable monopoly. This is not a book on tips for moneymaking. Peter Thiel and Blake Masters share hits and errors. Find out from their experiences what made some companies a huge success or what made some companies fail miserably. Remy and Todd are just getting comfortable when a series of death threats forces them to take refuge in a tiny town in New Mexico. 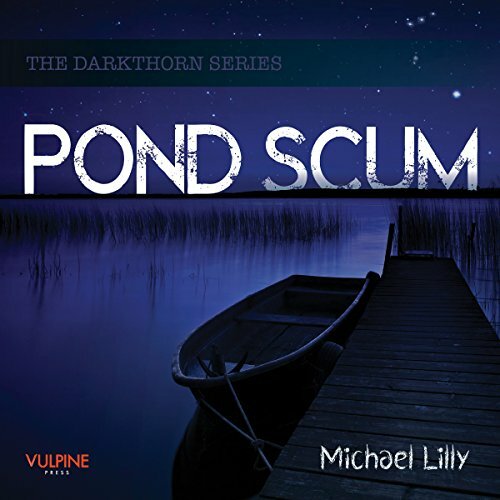 Against his better judgment, an antsy Remy picks up detective work again and is thrust into a murder investigation. 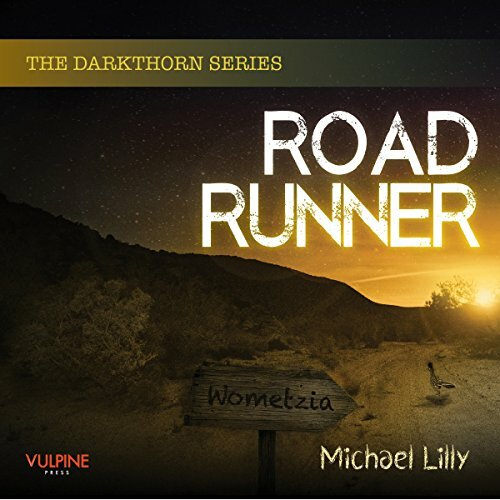 He quickly realizes these murders are no coincidence, and disturbing signs lead him to think they are connected to his unfinished business in Riverdell. 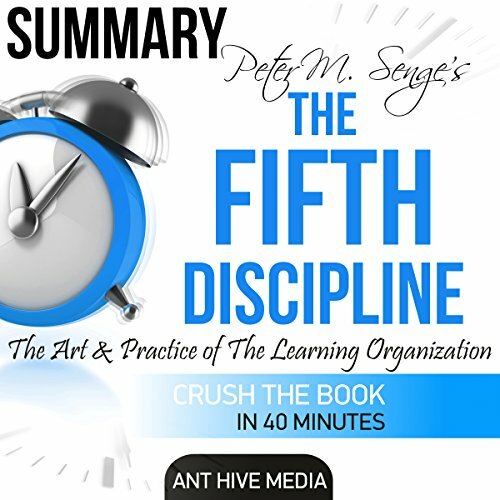 Peter Senge utilizes the method of systems thinking to facilitate companies to have more success. In a learning organization, a community of the total workforce is created, and the team members learn together and share their opinions. This creates thinking that is interconnected, bringing them on a similar wavelength. It promotes more openness, productivity, and communication through shared and organized learning, resulting in more progress for the team. The Soccer Field Is Empty is the story of teen love, steamy romance, friendship, loyalty, understanding, and ancient prejudice. 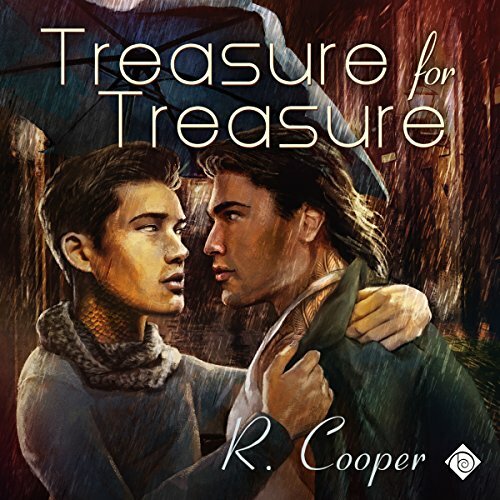 Here is a tale that breaks the stereotypes of the ignorant and peers into the soul of two boys who want what we all want; to love and be loved. The story of Mark and Taylor, two 16-year-old high school athletes, is a tale of love and happiness torn asunder by a world that understands too late. In the 19th century, the dragon Dìzhèn put the small coastal town of Everlasting under her protection. Her family was supposed to carry on the tradition, but all of Dìzhèn the Great’s heirs eventually left rather than live in the shadow of such a powerful dragon. Only the youngest dragon of the current generation remains: Zarrin, the softhearted disgrace of his family. He might be weak, small, and afraid, but he is determined to show the humans they have not been forgotten, especially one human in particular. The problem is, Zarrin can barely get that human to talk to him. Jeremy ‘Remy’ Thorn is a detective from a small town in Oregon. He does his job well and keeps to himself. A past of trauma and abuse, and a compulsive need for balance have shaped him into the person he is today: a decisive, effective killer. After his latest, and most personal kill, all seems to be going well. But to his horror, he finds that the man he was trying to frame - a hotshot detective from a major nearby city - has been called in to work the case. And what’s worse: He’s privy to the truth. 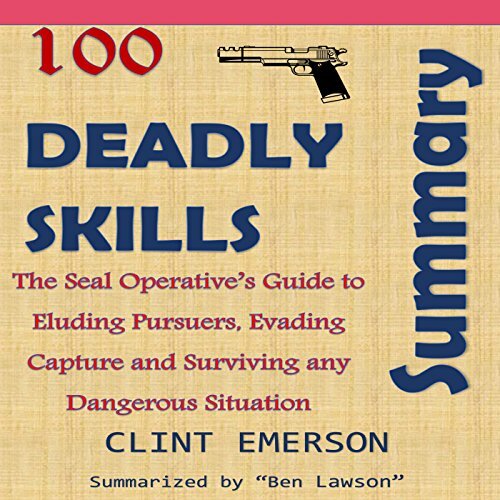 This book is a summary of the original book by Clint Emerson. It has been simplified for you with adequate analysis to absorb substantial information within 40 minutes of listening time. We live in dangerous times; the crime rate all over the world is at an unprecedented high. All countries have issues with security and criminal acts, from the most developed nations to the underdeveloped. The lead singer of the most popular boy band in the world has a secret. A tabloid willing to tell all turns his world upside down. 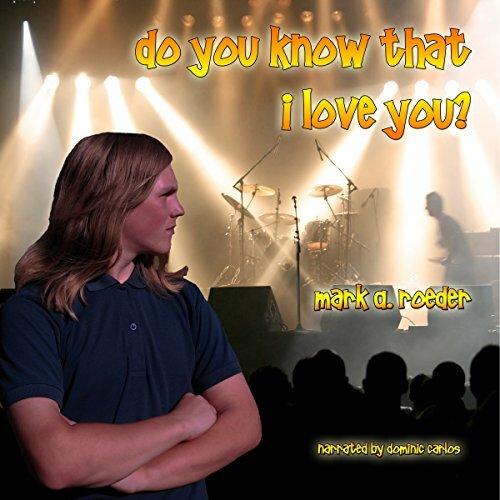 In Do You Know That I Love You, Ralph, a young gay teen living on a farm in Indiana, has an aching crush on a rock star and wants nothing more than to see his idol in concert. Meanwhile, Jordan, the rock star, is lonely and sometimes confused with his success, because all he wants is someone to love him and feels he will never find the love he craves. Do You Know is the story of two teenage boys, their lives, desires, loves, and a shared destiny that allows them both to find peace. 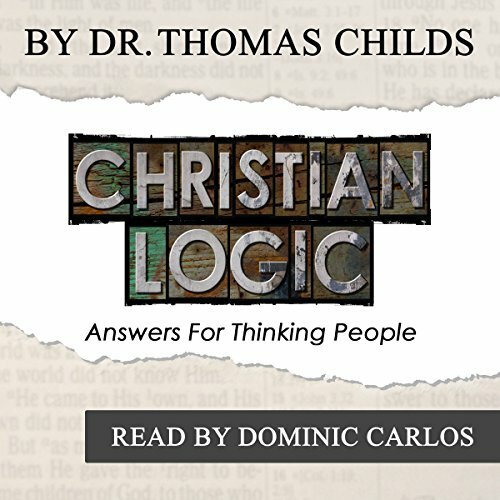 Christian Logic provides answers for some of life's toughest questions. Why am I here? Is God real? What is God like? What about heaven and hell? How do we deal with hypocritical Christians? And more. This book offers teaching that is relevant and insightful, avoiding empty platitudes that often accompany critical questions about faith and God. It is designed for thinking people who embrace questions raised by science, logic, and critical reflection, yet who also seek answers about God. Everybody who goes through the quarter life crisis is somewhat caught up in this issue. I know I was. Everybody around me was getting married, having kids, moving to another country, and buying houses. It was a great deal of pressure for me. I know it is for you as well. 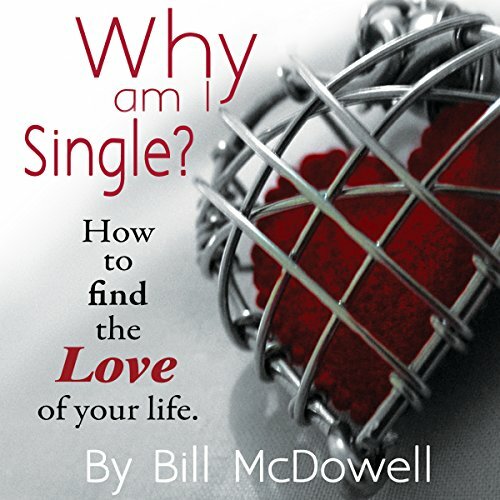 As you listen to this book, you will discover the possible reasons for why you are still single. In addition, you will find solutions to these predicaments. By the end of this book, I hope that you get the confidence and strength to go out there and find the love of your life. Lara Johnson is coping with the emotional scars of losing both parents in a tragic incident and facing the challenges of starting a new school. Getting involved in a relationship isn't on her priority list. Certainly not this illicit desire for a man, who demands the best from her, yet leaves her breathless in his presence. All Ike Thomas wants to do is to keep out of trouble and get through the one year internship required for his degree program. 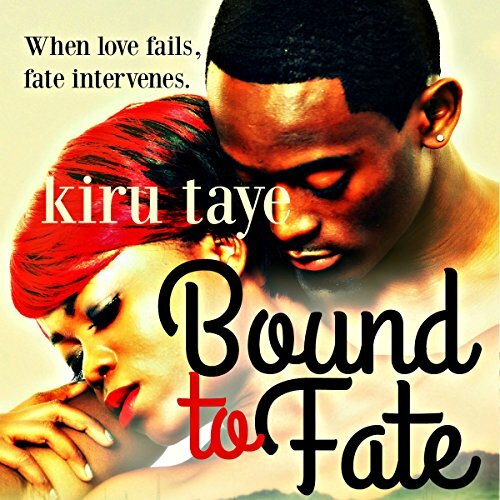 When sassy heiress, Tari Essien, needs a place to escape the pressures of the hounding press, she turns to Kola Banks, a deeply scarred ex-soldier who's also the Essien chief of security. Kola can't offer Tari anything more than his protection. She's family for goodness sake, even if they share no blood ties. It's a weekend of lessons for both of them. Together they can't avoid the explosive heat that sizzles between them, nor help pushing each other's boundaries physically as well as emotionally. Psst. Your body is tired of being ignored and deceived. It's time to listen and learn. 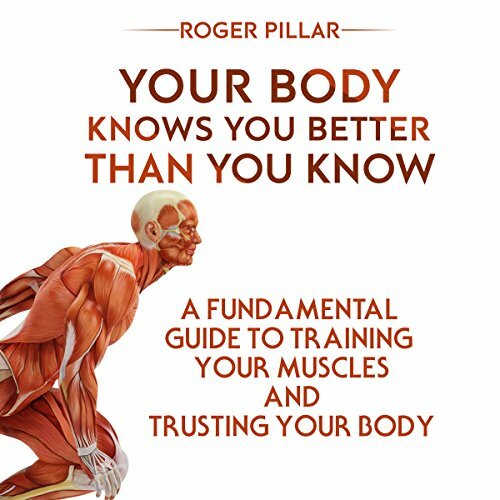 Your Body Knows You Better Than You Know: A Fundamental Guide to Training and Trusting Your Body will explain the importance of listening to your body and the fundamentals of exercise that everyone absolutely must know before rushing off to try out that next miracle workout or diet. 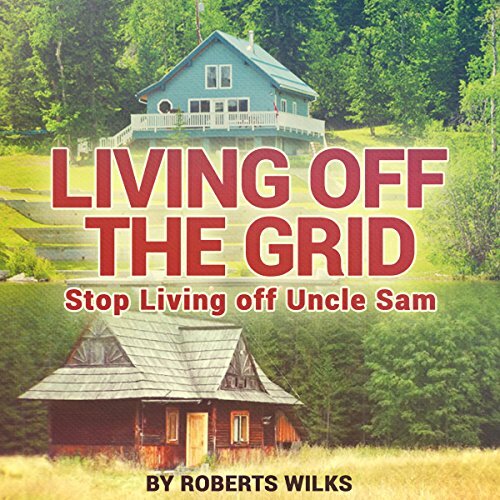 I want to thank you and congratulate you for downloading the book Living Off the Grid, Stop Living Off Uncle Sam. This book contains proven steps and strategies on how to effectively achieve living off the grid. This book centers around the concept of becoming aware of the amount of dependency we have on the environment and society around us. It opens the door of possibilities on how to become more self-sufficient while controlling the quality of life that we lead. Living Off the Grid? Should I or should I not? 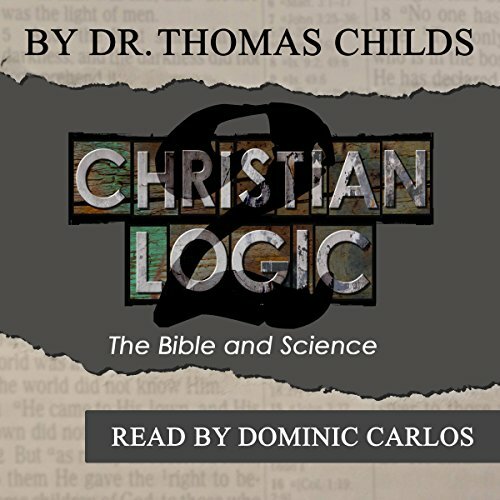 Christian Logic 2 delves into some of our most relevant questions about the Bible and science: What about dinosaurs? What about the big bang? How do you reconcile Adam and Eve and evolution? This book offers teaching that is relevant and insightful, avoiding empty platitudes that often accompany critical questions about faith and God. It is designed for thinking people who embrace questions raised by science, logic, and critical reflection, yet who also seek answers about God. 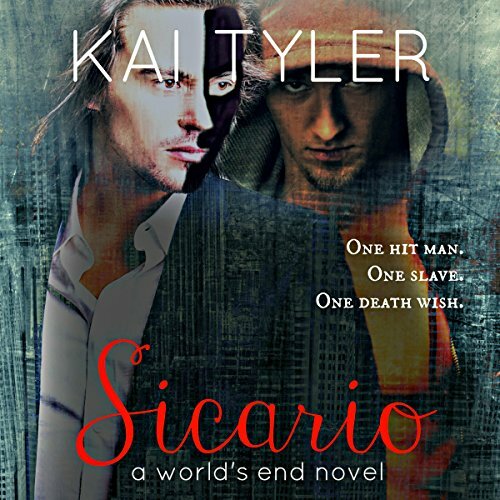 Sold by his parents and bred in a lab, Lexan Cesare is trained for one purpose: to execute his boss' orders. In the Mafia life, loyalty is everything. Emotions have no place, and he never questions the rights or wrongs of the decisions that send him to terminate lives again and again. Until one assignment draws emotions he's never felt before and makes him question his true allegiance. Attending Indiana University and dating Jeff Morgan has been Scotty Jackson's dream for two whole years, but Scotty arrives on campus only to discover that Jeff refuses to date him. Scotty turns disappointment to opportunity and devises a plan to date a new boy each week. Ryder is Scotty's incredibly hot lacrosse-jock roommate. He's hostile, dismissive, and rude, but there's a humorous edge to his caustic comments and superior attitude. Scotty holds his own in their ongoing battle of wits while he enjoys the scenery provided by his hunky roommate.